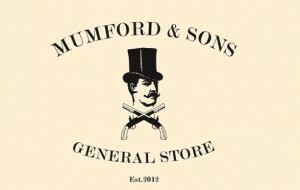 We brought you details last week of the upcoming opening of the Mumford & Sons General Store in Sydney. The brilliantly devised pop-up store will serve a multitude of purposes. First and foremost is that by day, punters will be able to pop by the venue, bag a free coffee, enjoy free Wi-Fi, sit back, relax and listen to the sounds of the upcoming Mumford & Sons album ‘Babel’ in full. At nighttime, the venue turns into a saloon, where there’ll be whisky flights, live music and screenings of Mumford & Sons’ movie ‘Big Easy Express’. On Saturdays, there’ll be ‘The Tournament’, in which Scrabble experts and Monopoly property tycoons will get to test their skills. And on Sundays, it’s all about live art. Sounds like it’s a shame the venue will only be operational for two weeks. 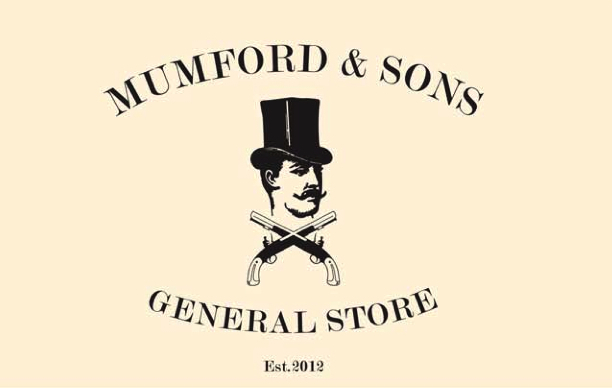 You’ll discover the Mumford & Sons General Store at 118 Oxford Street in Darlinghurst from 10am this Friday.